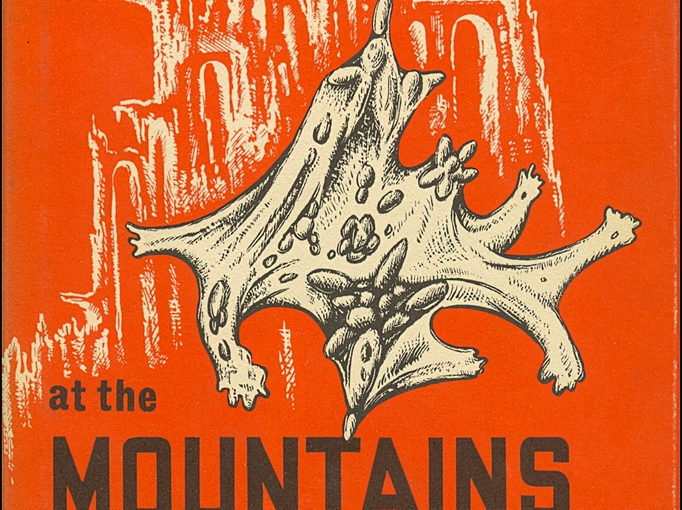 ‘At the Mountains of Madness’ is only the tip of the horror iceberg: from H.P. Lovecraft to Stephen King, Shakespeare to Edgar Allan Poe, there’s plenty to read in the spooky season. Ah, October. Crisp leaves falling from trees, endless amounts of pumpkin spice and, of course, Halloween. The spooky season offers plenty when it comes to entertainment. But Freeform’s “13 Nights of Halloween” can’t last forever. Here’s a list of authors that will fulfill your All Hallows’ Eve needs — cobwebs and witches brews included. Quoth the raven: Edgar Allan Poe was a little depressing, but it makes for prime works of fiction. From “The Tell-Tale Heart” to “The Cask of Amontillado,” Poe’s imagination is perfect for Halloween days. Filled with gore, mystery and fantastic finales, Poe’s works are sure to give you sleepless nights. “Double, double, toil and trouble,” anyone? While people will often associate Shakespeare with “Romeo and Juliet” and “A Midsummer Night’s Dream,” some of his works set the scene for a ghostly time. Plays like “Hamlet” and “Macbeth” have plenty of drama and suspense, making the Bard of Avon a must for Halloween fun. Flynn’s works came into the spotlight when her 2012 novel, “Gone Girl,” was adapted for film in 2014 with a star-studded cast that included Rosamund Pike, Ben Affleck and Neil Patrick Harris. The mystery and suspense of “Gone Girl” captivated audiences, and for good reason. Flynn is a master of mystery. Like a good thriller author, she doesn’t give too much explanation as to ruin the ending. And trust me, her endings are always what you’ll least expect. King is known as the “King of Horror” — and for good reason. His most popular works include “Carrie,” “The Shining” and “It,” but that’s just the tip of King’s repertoire: King has published 67 full books and around 200 short stories. You could spend a whole lifetime reading all of his works, each more suspenseful and interesting than the next. While he may have been dead for 80 years, H.P. Lovecraft’s creepy short stories continue to please fans of horror. 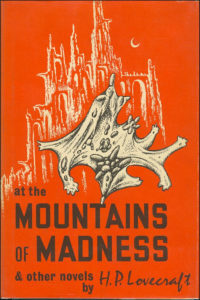 Lovecraft basically only published his works in pulp magazines until he died poor, but his groundbreaking work has influenced the genre since. He’s best known for his two works in the Cthulhu mythos (“The Call of Cthulhu” and “The Shadow over Innsmouth”), but his other writings are equally as horror-ifically entertaining.